Packed suitcase ready for travel. You stand at the baggage carousel watching one by one as the luggage pieces are snatched up by eager travelers ready to get on with their vacation. 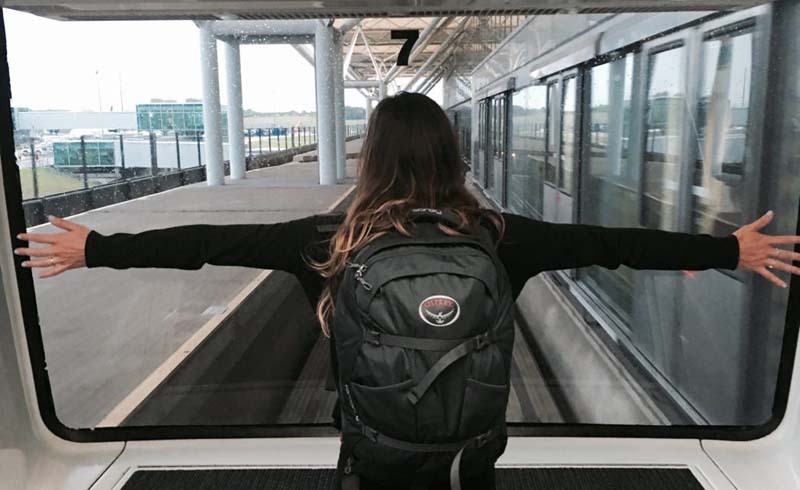 Trendy travel backpacks and conveniently sized four-wheel suitcases roll on by as you keep an eye out for yours. Then you see it: your oversized suitcase topples into the spotlight with its broken wheel and all. You grimace as you strain your back trying to pull it off the runway, already annoyed that you had to pay the extra baggage charge for it weighing over the limit. 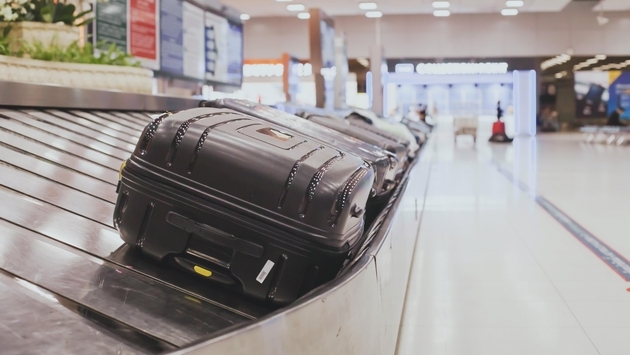 It’s time to ditch the oversized luggage and learn to pack light for your next vacation. Whether you’re heading on a week-long beach retreat to Jamaica, an adventurous trip to New Zealand or a three-week tour of Europe, there is no need to pack so many items. Many hotels are equipped with everyday items such as towels, hairdryers and toiletries. Be sure to take a look at what your hotel supplies before shoving your entire bathroom into your suitcase. Some places may even have things you don’t think of such as a lobby library for your reading material or sunblock by the pool so you don’t have to pack your eight-ounce tube of it. You can also choose to make a quick stop at a convenience store upon arrival for anything you didn’t want to lug through the airport. For longer trips, consider checking out the laundry services available so you can wear clothing items a few times. Choosing outfits might be the hardest part of packing. What will the weather be like? Will I need to dress fancy? Will we be doing a lot of walking? These are all questions that tend to come up when packing, and again, with a little research, they can easily be answered. You’d be surprised at how many “outfits” you can make out of a few items of clothes. Try to stick with a similar color scheme so you can mix up which tops you wear with bottoms. This way, the same pair of shoes will also match several outfits, and the same goes for jewelry and other accessories. Also, be mindful of how you're packing items in your bag. 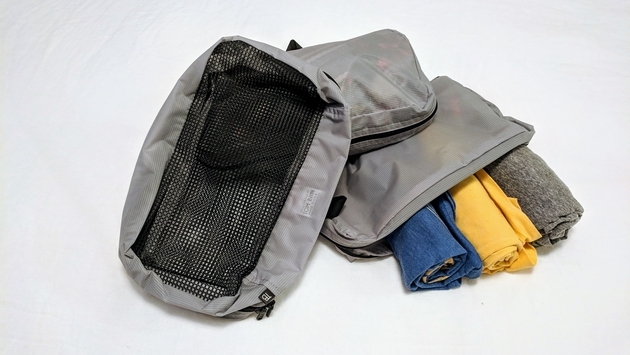 Try rolling clothing items and using packing cubes to utilize space properly. Try to take inventory after your trips of what you actually needed and used and what you could have done without. Each trip, you’ll most likely drop a few things. For example, did you really read all four of the novels you packed? (If you did, you may want to consider purchasing a kindle or nook to condense space here.) Also, check in on your shoes, swimsuits, hats, etc. Usually, you’ll be able to do without a few of these items. Make a list so you know what to leave behind next time you travel. 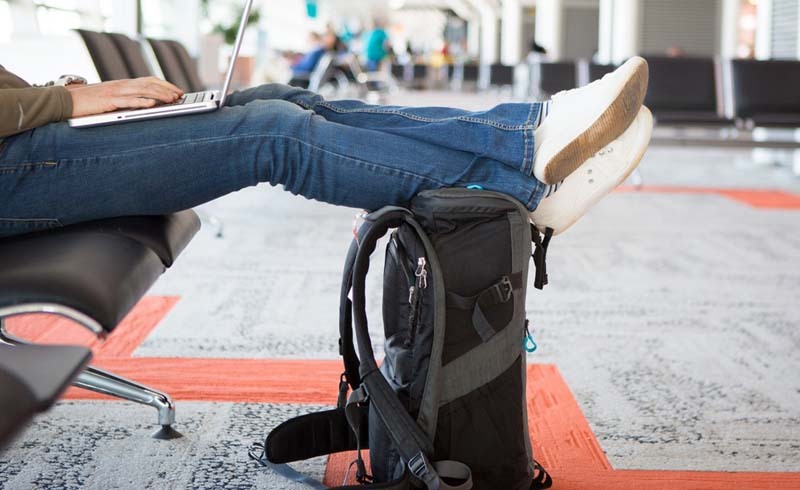 Not having to haul around a large oversized suitcase will make your travels a lot less stressful. Additionally, if you can fit everything into a carry-on bag, you’ll never have to waste time waiting by the baggage carousel again. 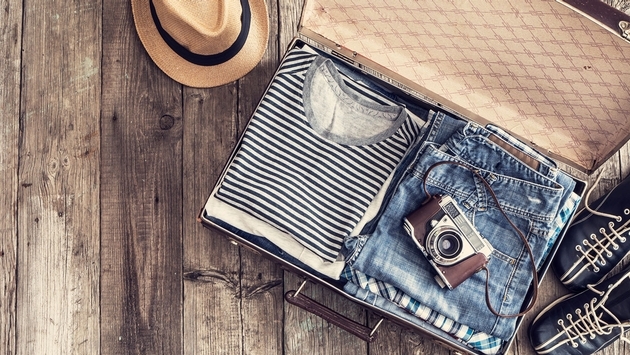 Keep these things in mind when you’re packing for your next getaway.